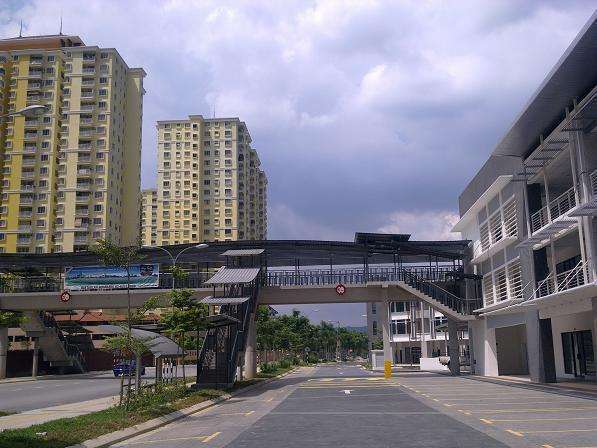 Please contact Tien (PEA 1576) 019-3374492(WhatsApp) for viewing. 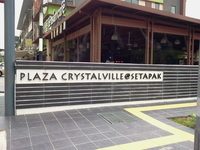 Plaza Crystalville is a shop-offices development situated along the bustling Jalan Genting Klang, Setapak, Kuala Lumpur. 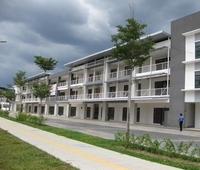 It was developed by Crystalville Sdn Bhd which is also responsible for notable developments such as Prismaville Business Centre and Crystalville Plaza I & II in Sri Hartamas. 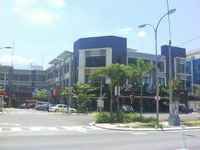 Plaza Crystalville is developed in 2 phases and comprises of 4 blocks of 3-storey high commercial and office building. 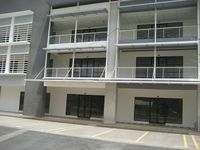 It offers a total of 52 units with each unit has lot size of either 25 x 70 or 22 x 75. 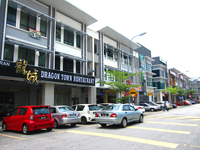 Units offered have built-up area ranging from 4,025 sf to 7,257 sf. 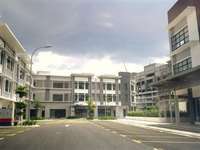 The development is equipped with 400 parking bays that spread across 4 blocks. 24-hour security is also provided. Plaza Crystalville is surrounded by amenities within walking distances. 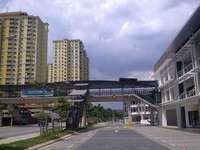 Tenants and patrons not only get to enjoy the amenities within the enclave itself but also amenities from shopping malls that are within close vicinity such as Platinum Mondrian PV128, KL Festival City and StarParc Point, all within 15 minutes walking distance away. 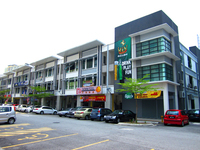 Apart from that, just walk across the bustling Jalan Genting Kelang and you will immediately be greeted with an abundance of shop lots. 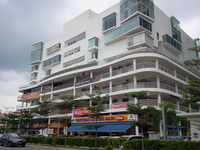 There, one can find a wide selection of restaurants, banks, petrol stations, workshops, a huge center mart and more. 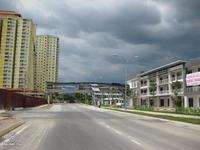 In addition, basic amenities such as medical institutions are within a stones throw away. 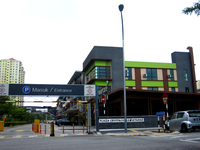 Klinik Danau Kota is situated just 550m away from Plaza Crystalville whilst the upcoming Columbia Asia Hospital is situated just next to the enclave.